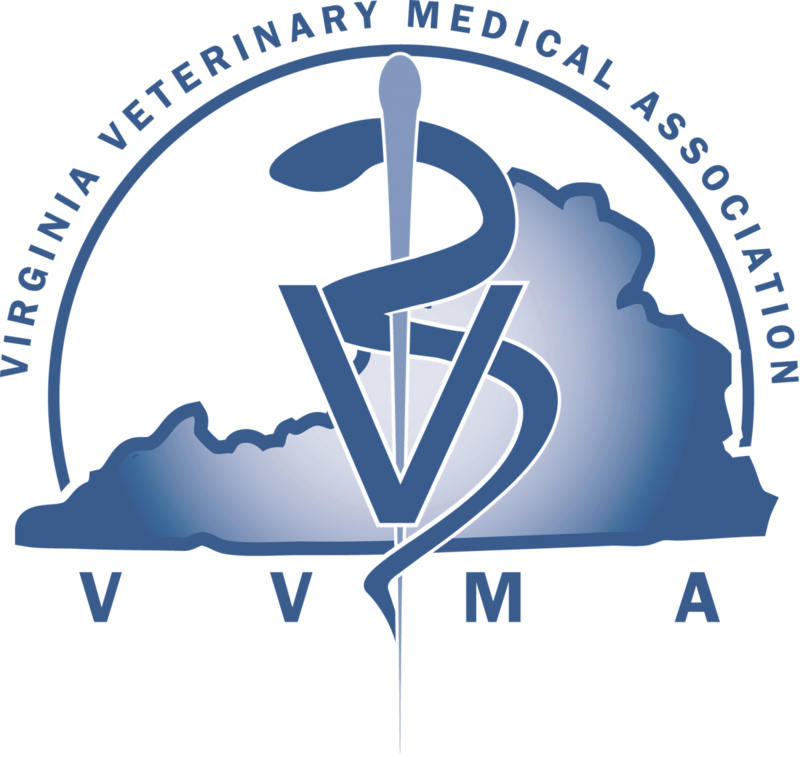 Welcome to Blue Ridge Animal Clinic, a mixed animal veterinary practice in Lexington, VA. Blue Ridge Animal Clinic was established in 1985 with a goal of providing full-service veterinary care for large and small animals in Lexington, Fairfield, Natural Bridge, Rockbridge County and surrounding areas. 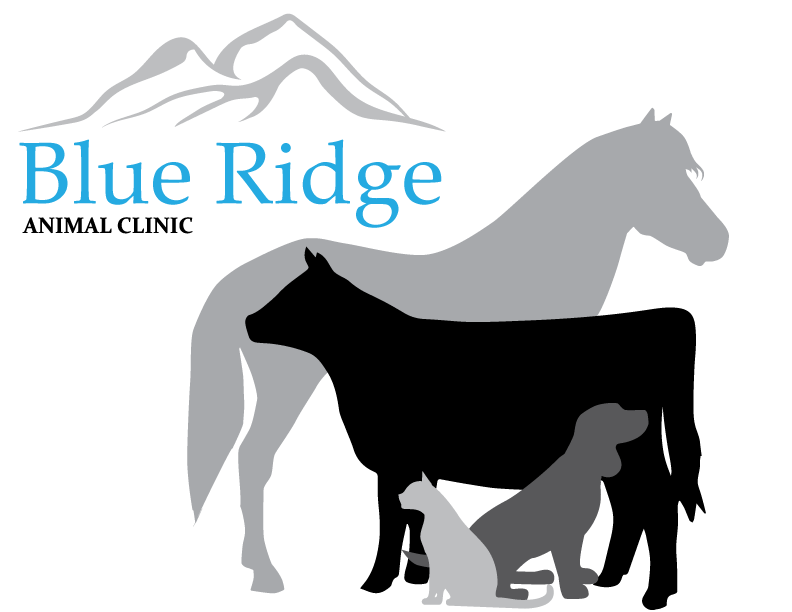 Since, Blue Ridge has grown into a six doctor practice that continues to give quality care for pets, horses, and livestock. 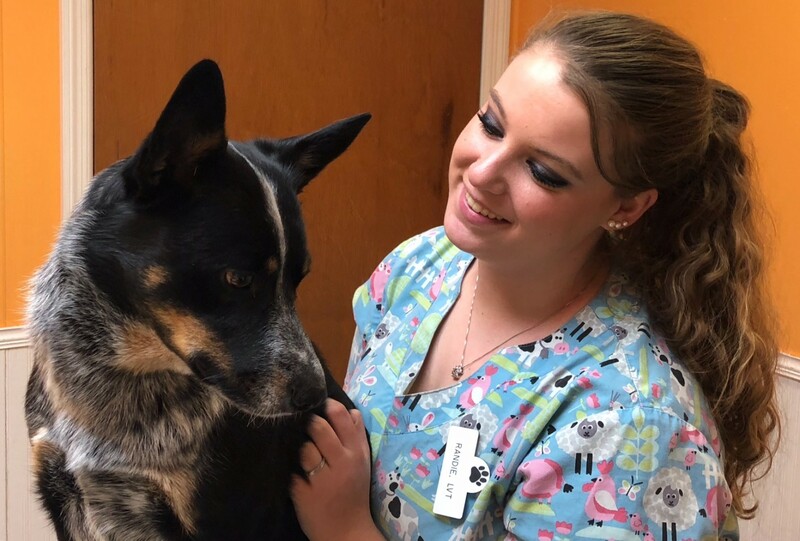 Our skilled and compassionate staff provide preventative care as well as medical, surgical, and dental services for our patients, both small and large animal. 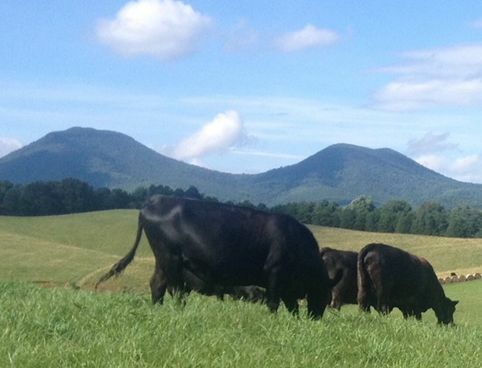 Please visit our Services page to learn more about species specific services we offer. 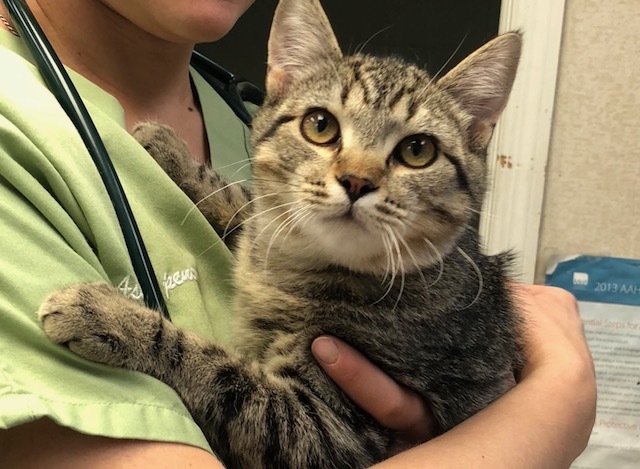 Thank you for your interest in Blue Ridge Animal Clinic. Please explore our site to learn more about our practice as well as to find helpful information such as our Pet Library. If you have questions or would like to make an appointment, call our office today at (540) 463-7799.